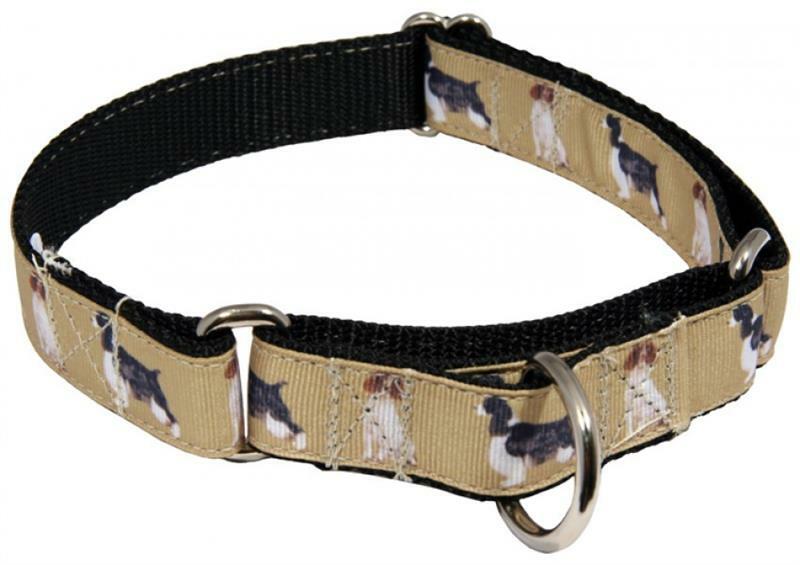 Select Martingale Large 1"W 18" to 26" XL 1"W 23"to 31"
A no-slip, adjustable-choke collar is an excellent solution for sight hounds who slip out of their collars. By adjusting the metal slide, open the collar loop wide. Slip it over your dog's neck and decrease size until you can comfortably slip only a couple of fingers under the collar. The unique limited closure prevents the choke from becoming too tight.